Get to work on those small DIY projects with this Cordless Screwdriver / Torch. 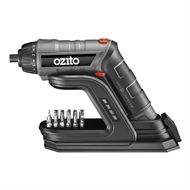 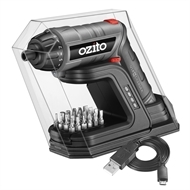 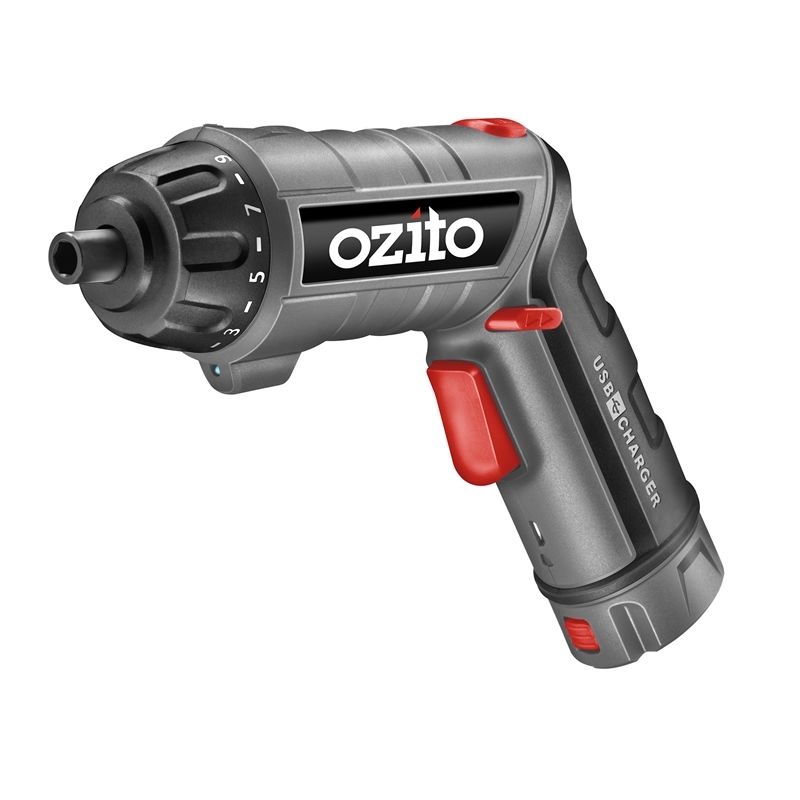 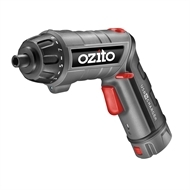 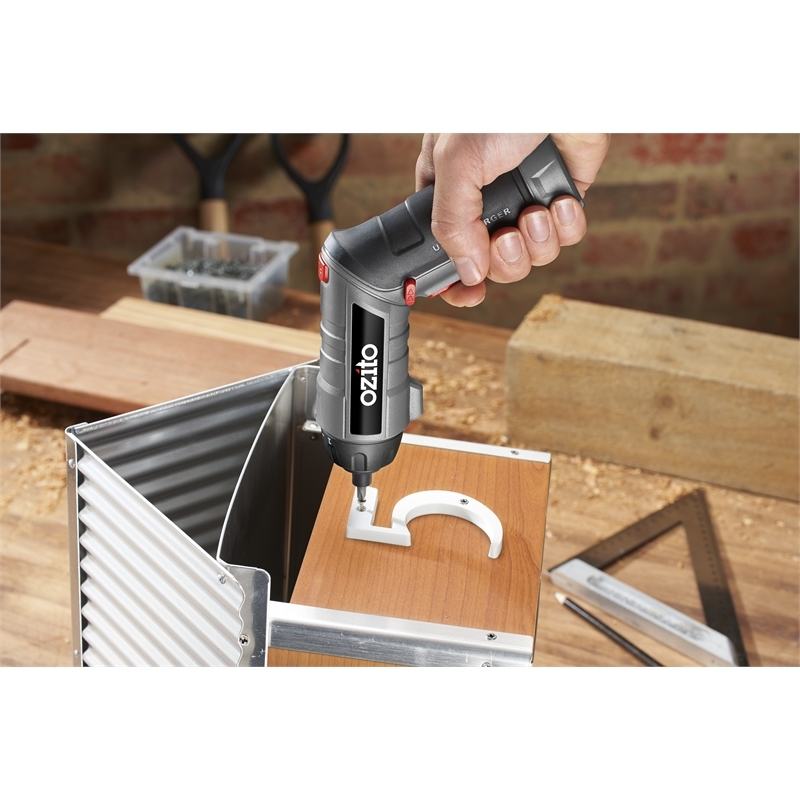 Drive or remove screws anywhere around the home with the convenience of cordless operation. 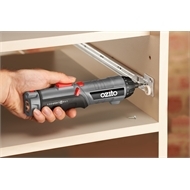 Switch into inline orientation to operate in tight spaces, making this tool perfect for attaching hinges or drawer runners. 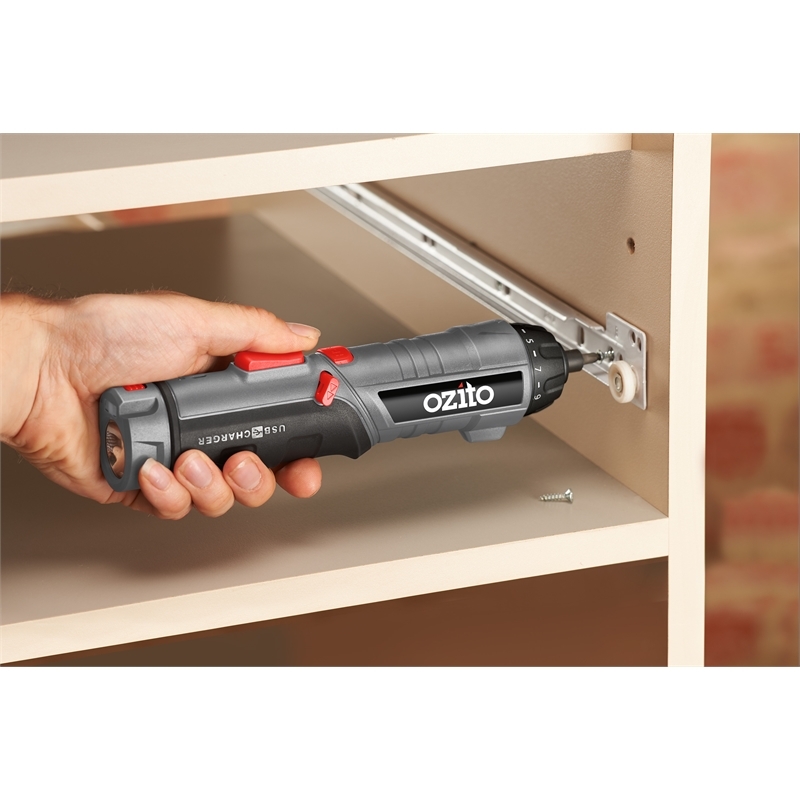 Use the bright LED torch function to lighting up any low-light workspace. The USB charging station with in-built charge check allows neat and tidy storage of the 24 included CRV driver bits, while ensuring your screwdriver is always charged and ready to go.